Stainless steel is used in many ways. These are the important elements in the construction industry.There are many benefits of stainless steel. They have good corrosion resistance; possess excellent life-cycle costing. In today’s date, electrical items are so important. Using these scrap, we can develop new electrical items in a superior way. 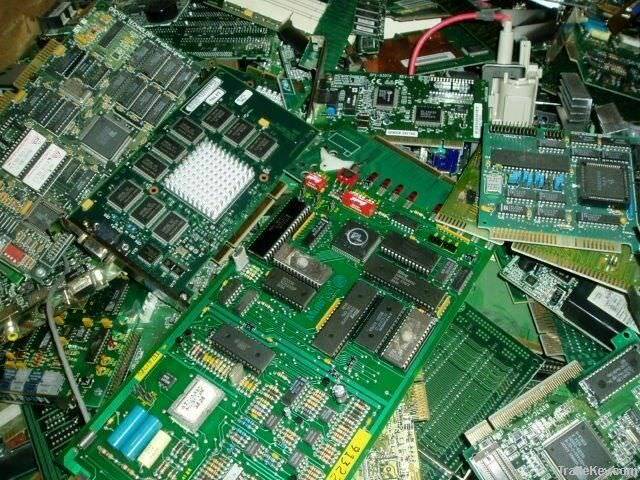 The recycling of the electrical scrap materials is done in the way in which it was manufactured. 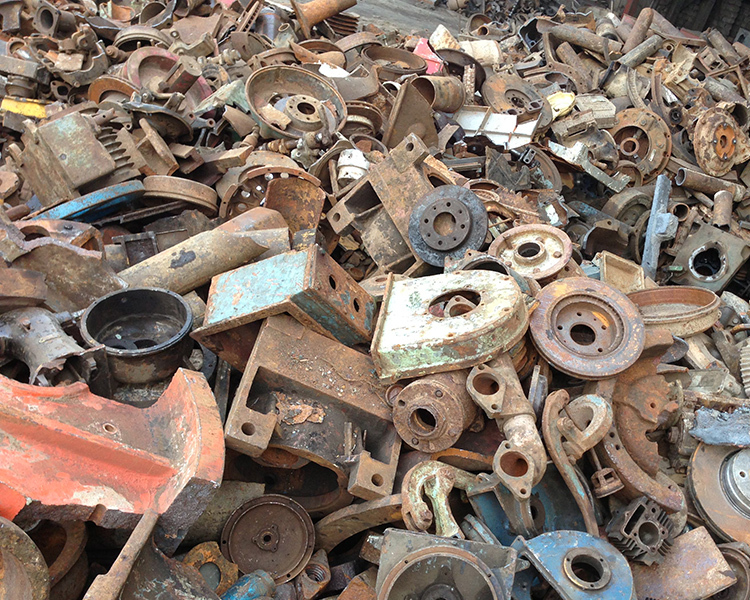 Old machinery has no doubt many uses in this high tech world, but still, it can be used to develop new machinery items.We take out parts of old machinery and employ them at the appropriate places. We can use all the brass scrap in innovative items. 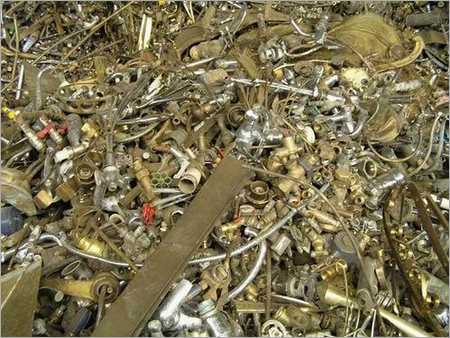 Brass scrap item can be useful in manufacturing of door gate holdings, bearings, and locks. 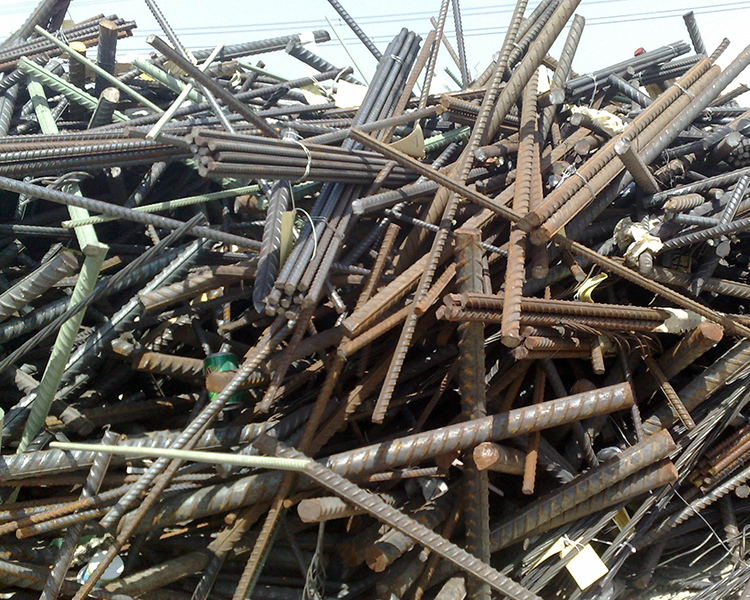 Locks developed by brass scrap are very much strong and possess good quality. We are ever ready to scrap the waste products contributed by our customers. 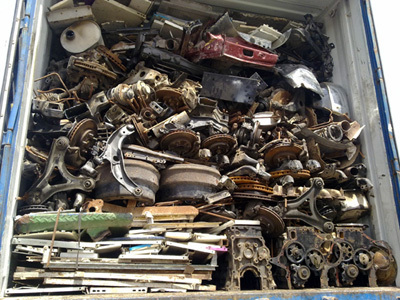 We encompass direct dealing of ferrous and nonferrous scrap commodities. 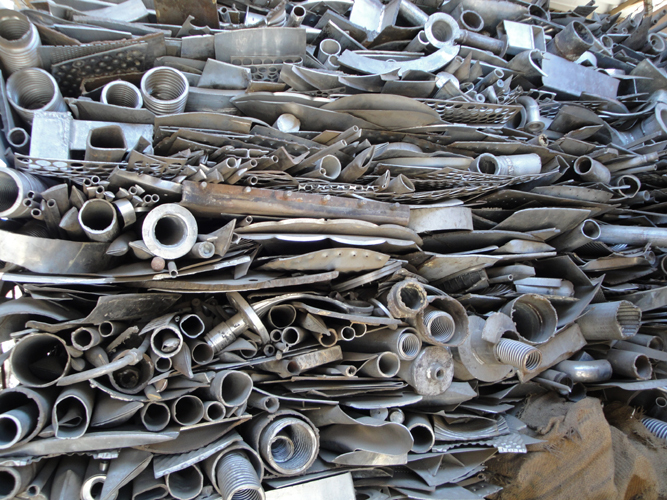 Our expert team is efficient in building anything superior from the scrap products. 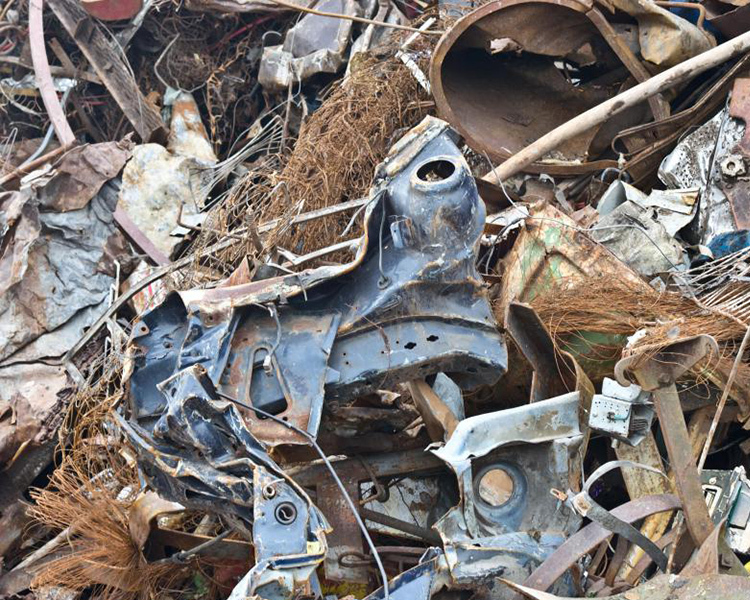 We give licensed Steel scrap ship recycling, environmental remediation, and metal processing. We have all first class equipment to generate new things. We are evident in offering pick up of waste materials from your door at best rates that can make both of us satisfied. 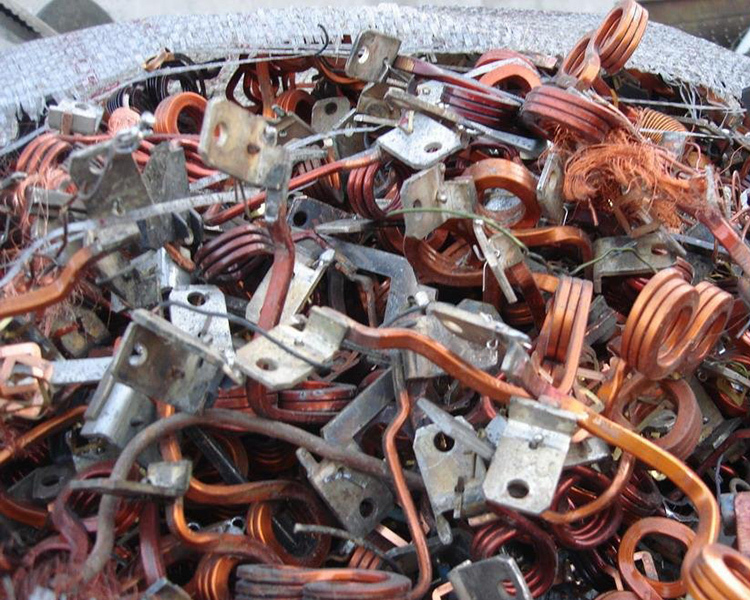 Scrap copper wire prices will tell you why we are best out of rest. We are acquainted with all the modern technology instruments that make it easy for us to develop new things in a superior way.